What’s in a messenger bag? The answer to that is up to you and whatever you put inside, technically, but I meant the question a little more metaphorically. There’s just something innately cool about messenger bags. Maybe it’s just that “grab and go” mentality. A backpack must be hoisted, a messenger bag can just be slung. So what’s in a messenger bag? There’s a lot to choose from out there, but John Peters New York messenger bags are definitely at the top of my list for a variety of reasons. The first reason is the quality. Most messenger bags are just flimsy canvas, but John Peters New York messenger bags are made of trademarked Cordura Plus nylon. It’s a stronger, more long-lasting, and water-resistant fabric. For some reason I am much more prone to destroying messenger bags than backpacks — maybe I just throw them around more because they are lighter. Either way, the extra longevity of the John Peters New York bags is very welcome. The second reason is the design. Especially in newer models, John Peters New York bags are designed in a certain way that fits very well with the body. The bags are slightly broader at the top and more narrow at the bottom, which fits more naturally with the body shape. It makes the bag more comfortable to wear. 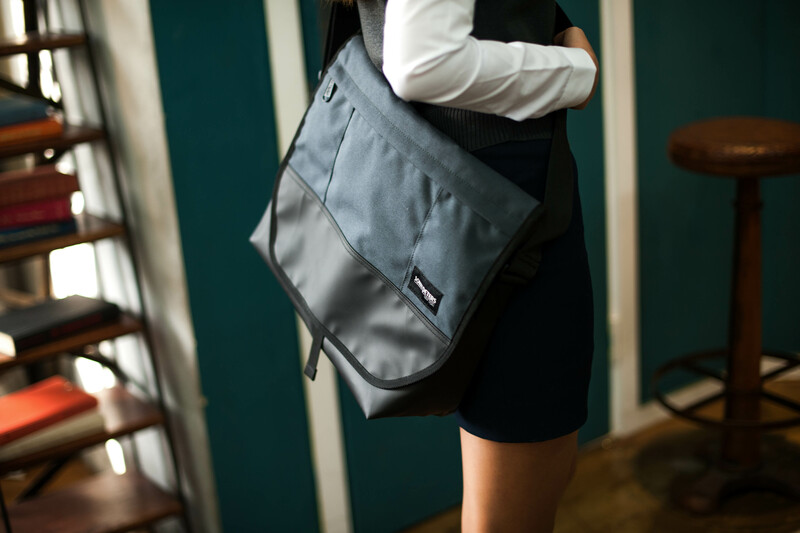 Additionally, the bags are a little shallower than other messenger bags I’ve seen — without compromising the interior space, they just fit more naturally with people’s bodies. The third reason is the variety! I love how many different sizes and colors John Peters New York offers in its bags — from small and simple to medium and professional to larger versions, there is literally something for everyone and every occasion. 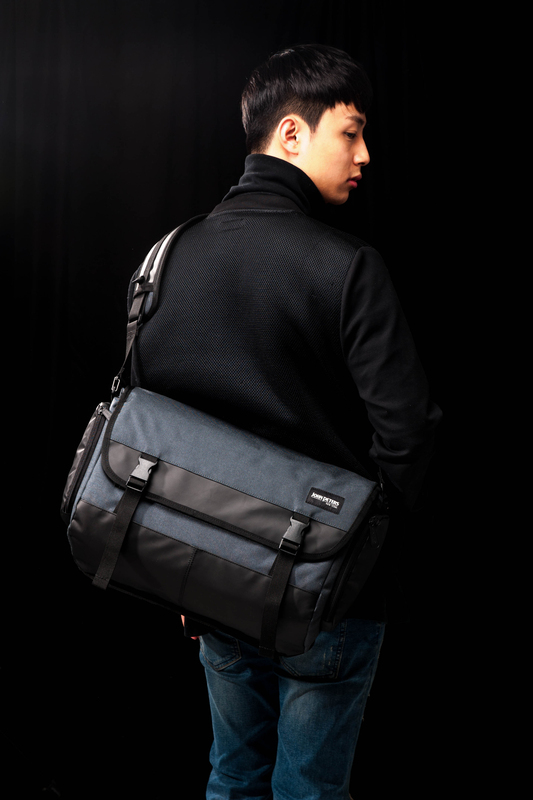 Messenger bags in general are a cool alternative to the super professional briefcase or the super casual backpack. 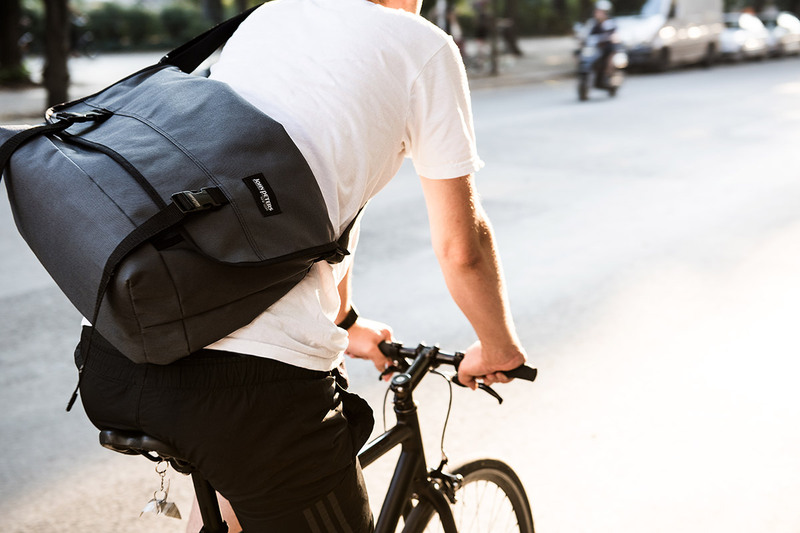 John Peters New York messenger bags are the perfectly practical solution, with longevity, excellent design, and great variety. Order yours today online at www.johnpetersnewyork.com! Share the post "Grab and go! 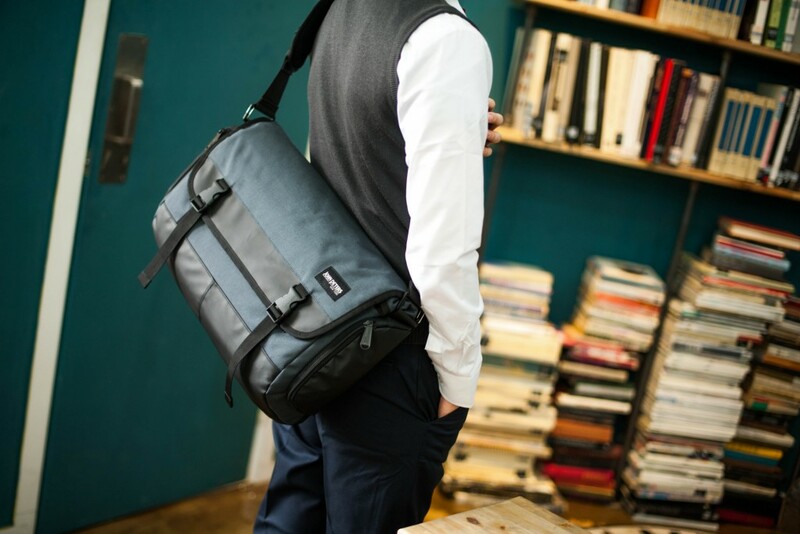 : Messenger Bags from John Peters New York"
Posted in Fashion Review and tagged bike messenger bags, john peters new york messenger bags, messenger bags, messenger bags for men, messenger bags for professionals, messenger bags for students, messenger bags for women. Bookmark the permalink.